Hot Off The Press- How To Handle Our New Drops! Continue Reading "Hot Off The Press- How To Handle Our New Drops!" A Hermano New Year to you all! Continue Reading "A Hermano New Year to you all!" Continue Reading "Snakes, Sleeves and Tigers: A Hermano Jungle"
It’s time, it’s Hermano Christmas! 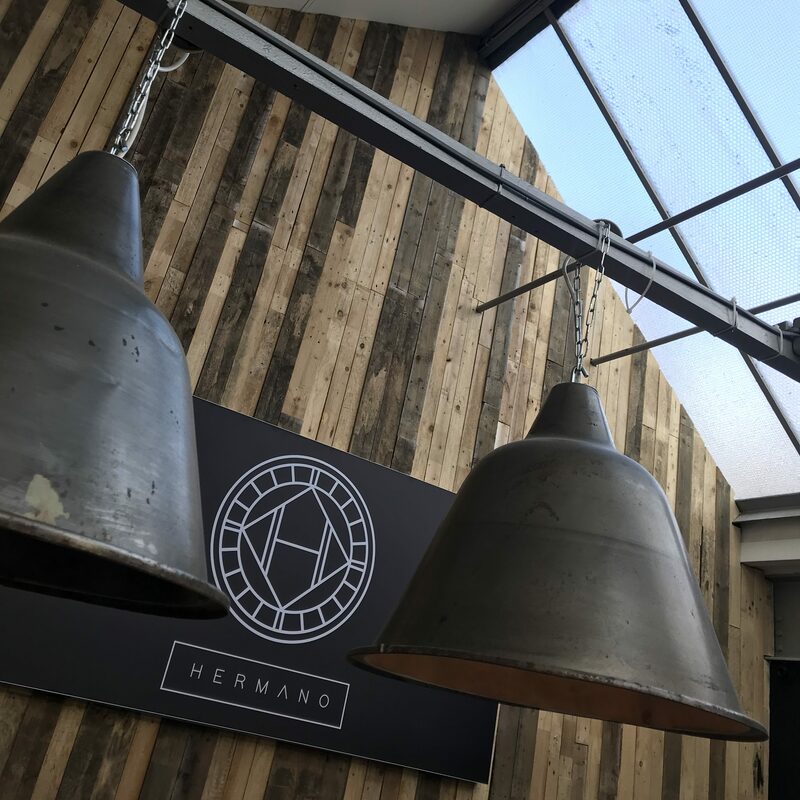 Continue Reading "It’s time, it’s Hermano Christmas!" Continue Reading "BTS: AW18 latest"